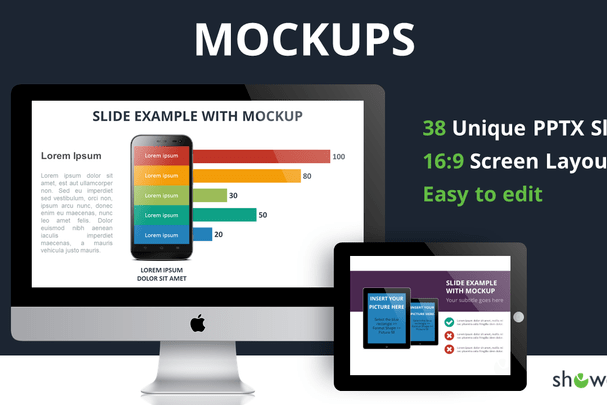 Diagrams Mockups Free PowerPoint Template is a collection of different mockups designs that were designed to give a hand present your products to your investors and general audience in a creative and professional way. Each one of these graphics is fully editable so you can manage it as you want to and be ready! 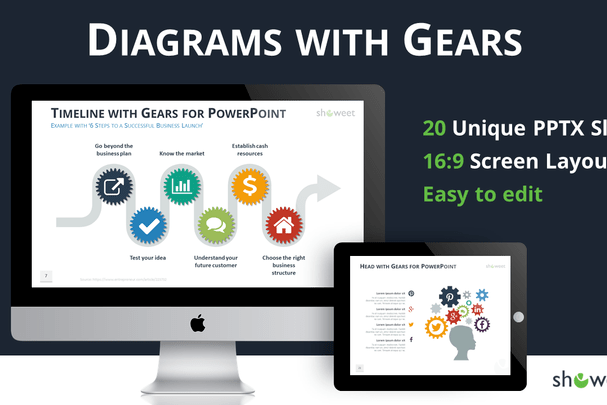 Gear Diagrams Free PowerPoint Template has a design that is going to bring creativity and professionalism to your display which is going to help you present your display in a unique way. 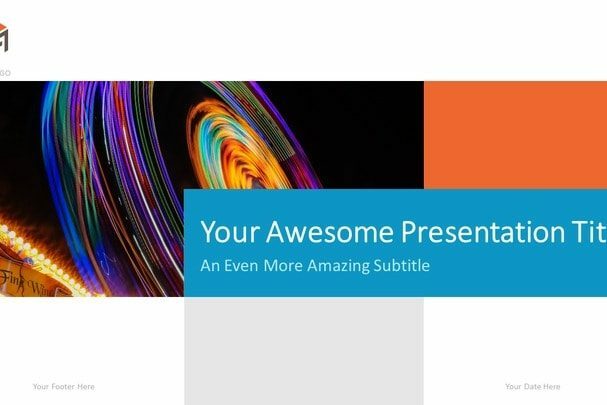 Also, your audience will be able t understand your topic easier while being entertained at the same time. 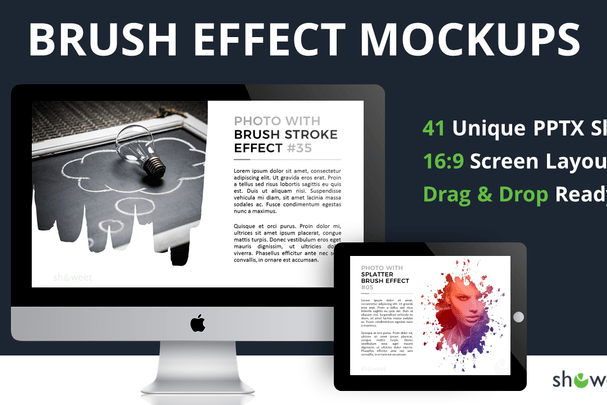 Brush Effect Mocups Free PowerPoint Template has a number of different kind of image placeholder with different shapes that you can use to present your products to your audience or general audience in a new, creative, and formal way. 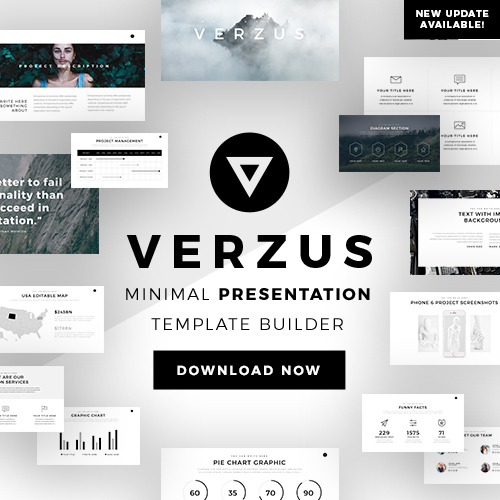 Go on and download this free presentation template today! 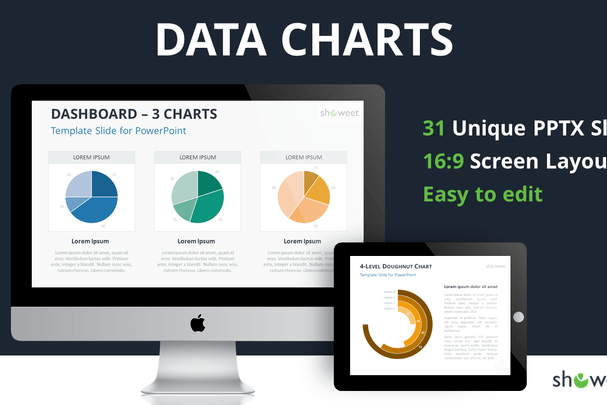 Data Charts Free PowerPoint Template is a presentation template is full of infographics that you can use to organize all your information so your audience can easily follow you up without getting lost through your display. 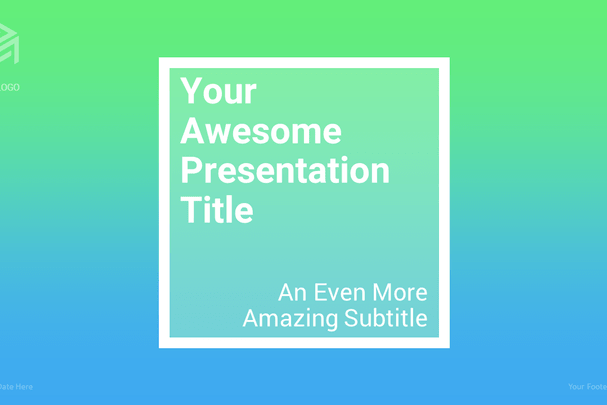 Everything in this template fully editable and easy-to-use so you can make it yours. 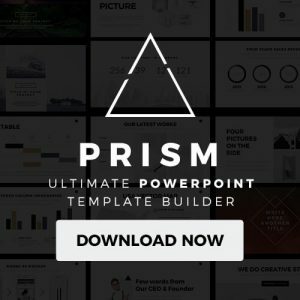 Corporate Business Free PowerPoint Template is full of infographics that you can use to show your visuals to your audience in a clean and clear way. 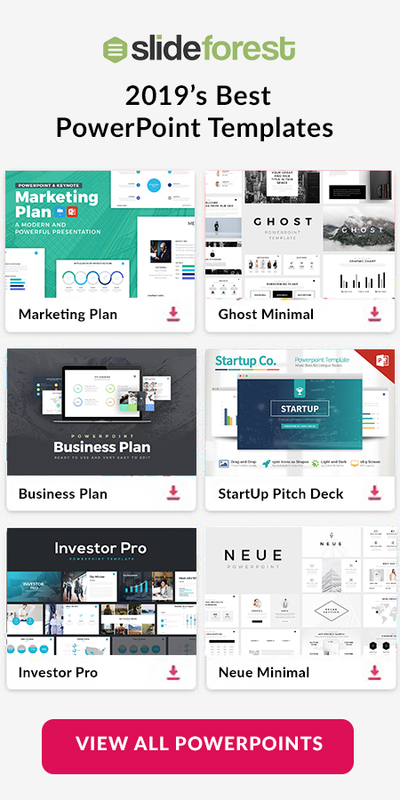 Also, you can present your statistics in the different tables, charts, and graphics so your audience can better understand what you want to communicate.